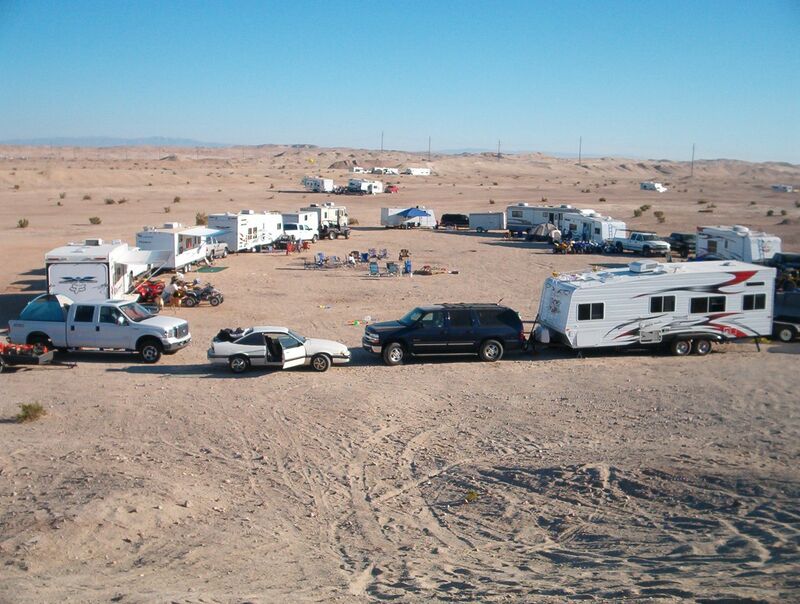 The Mittner and Harris’s will host this years Thanksgiving Club Ride at Ocotillo Wells. Come join us before or after your family dinner. They will be setting up camp on Wednesday night. If your arrive earlier, please MARK in your location, so we don’t have two camps on Thursday. Fly a flag, mark on a pie plate or print you up some RUTS ARROWS on card stock! Come out for a low key, relaxing weekend of riding and some campfire fellowship. 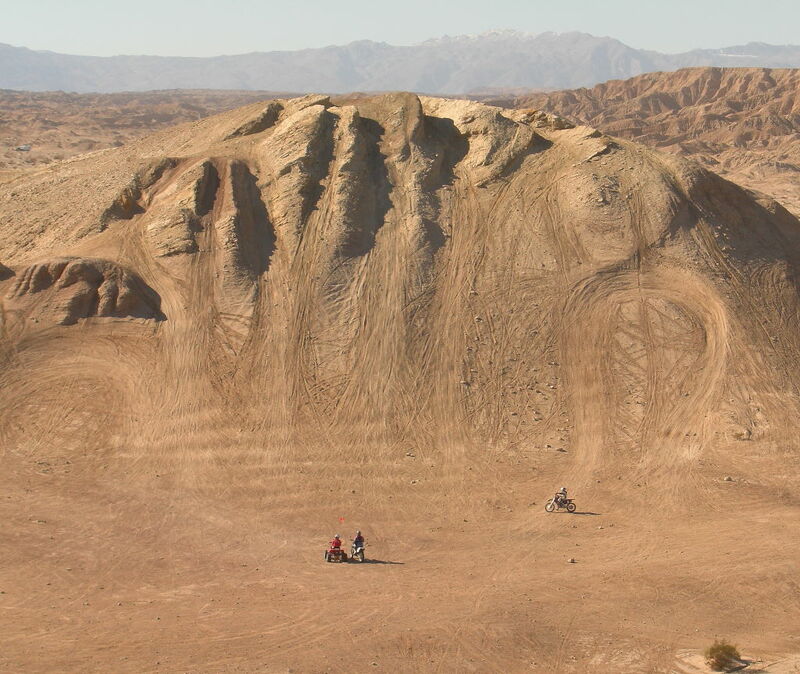 Camp will be at Hidden Valley Camp, off Cahuilla Trail. Look for the RUTS arrows and the big blue RUTS flag. 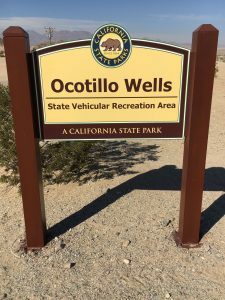 Hwy 78 to Cahuilla Trail. Hidden Valley Camp. If your coming from Salton City (86), turn onto the 78 and then a RIGHT onto Cahuilla Trail, just before you get to the Blue Inn RV Park. From the Julian entrance, turn LEFT on Cahuilla Trail just after the Blue Inn RV Park. 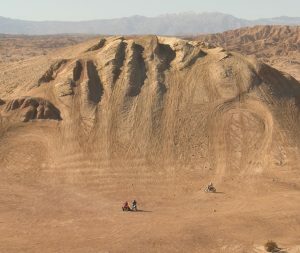 The Mittner and Harris Families will be trail-bossing this weekend and are planning on arriving on WEDNESDAY. The Duncan’s may be out there even earlier. Camp will be marked with PINK RUTS arrows from highway 78 to camp by Wednesday evening. For more information or directions, call Barry Mittner @ (805) 990-7231 or Evan Harris @ (619) 549-9557.